"New information about the upcoming console upgrade from Sony." 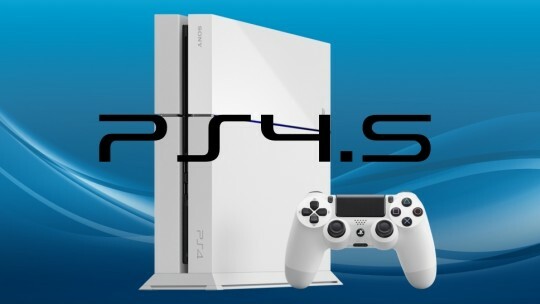 New leaked reveals about Sony’s upcoming PlayStation 4 upgrade have come out, via an article by Giant Bomb. These reveals uncover some new information about what we can expect to come out from Sony later this year. Firstly, the new version of the PS4 is codenamed NEO, which thankfully is a little easier to say than PS4.5 or PS4K. This is not likely to be the console’s name at release, but now we can be on the lookout for mentions of the NEO. The NEO will have, as expected, much higher specs than the current PS4. The CPU, GPU and memory will all prove to be an upgrade from what we have right now. This will allow future games to come out with higher settings. It will also allow current games to patch higher settings in if the developers decide to do so. Bear in mind that Sony is adamant about not allowing games to be developed solely for the NEO. There will also be no significant gameplay features exclusive to the NEO. The only difference between the PS4 and the NEO will be the performance and graphical output. Sony is using this policy as a way to avoid splitting their demographics between two consoles. Finally, all PS4 games released as of October of this year will be required to be compatible with both the PS4 and the NEO. While this does not mean that the NEO will be released in October, it does give us a rough timeframe of when it may come out. Optimistic speculations indicate that the NEO might see release by the end of this year.